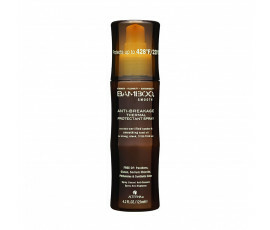 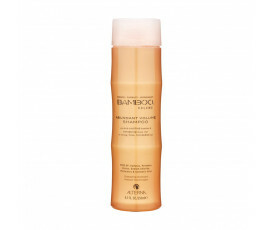 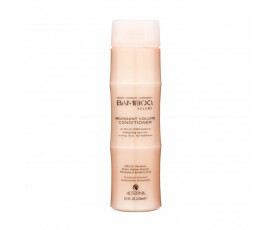 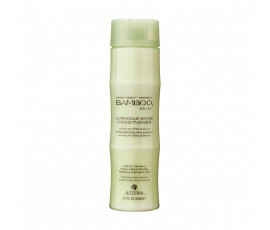 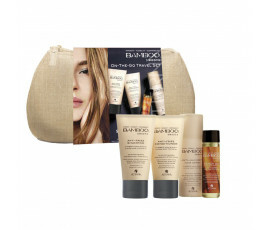 Alterna Bamboo is an eco-friendly product line that provides high-performance results. 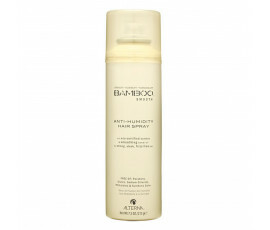 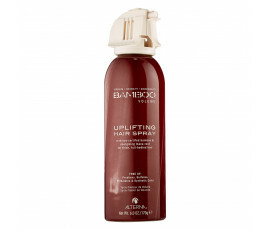 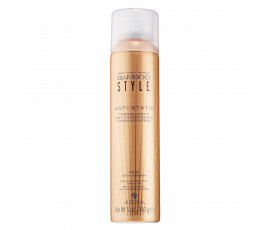 Get beautiful hair, minimizing the overall impact on the enviroment. 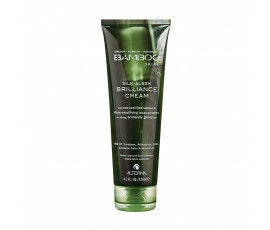 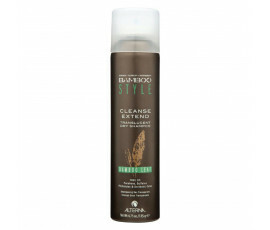 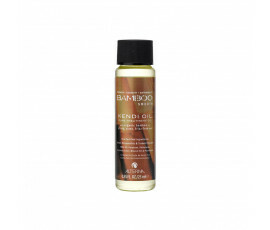 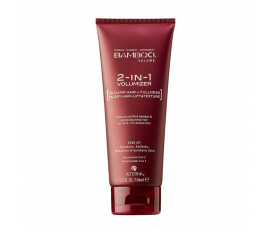 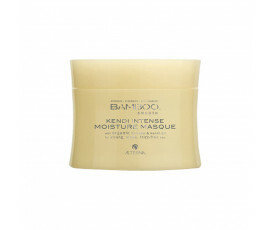 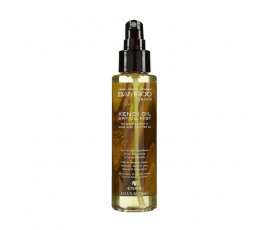 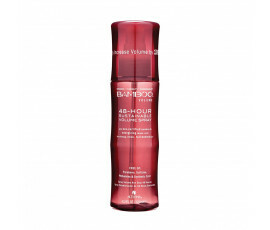 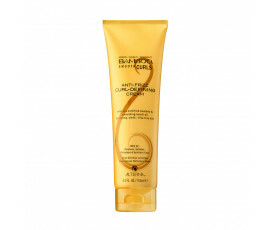 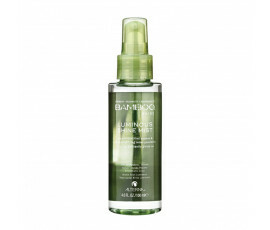 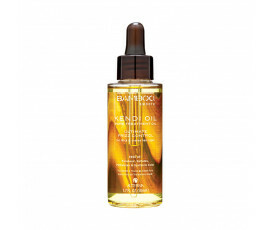 Innovative technologies and high-quality ingredients: Organic Bamboo Extract stimulates hair, leaving it strong and healthy; rich in essential fatty acids (Omega 3, 6 and 9), Organic Kendi Oil repairs and hydrates hair; Tocopherol, a natural antioxidant, protects hair from damages caused by free radicals.